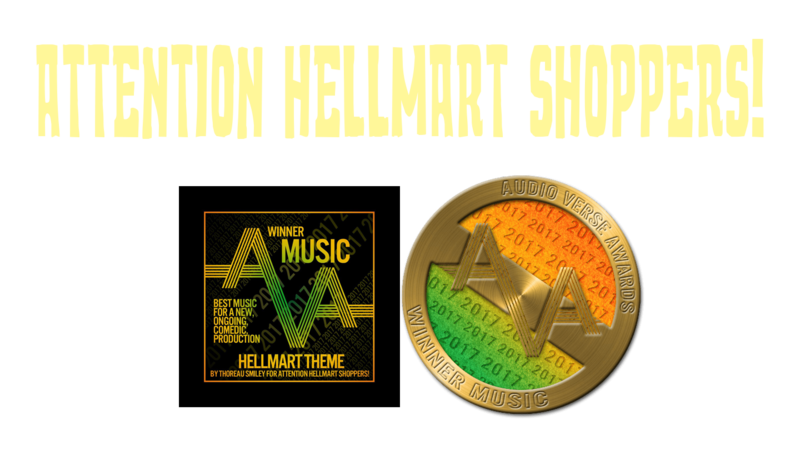 Jimmy and Chets (Mini) Halloween Spooktacular 2 – Attention HellMart Shoppers! Guess who’s back! Jimmy and Chet face the Pumpkin King again. Will it be a grim battle to the death? Probably not.